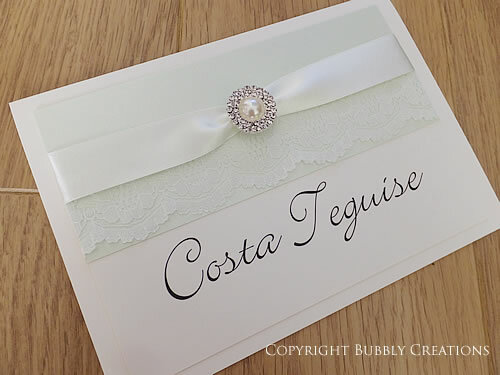 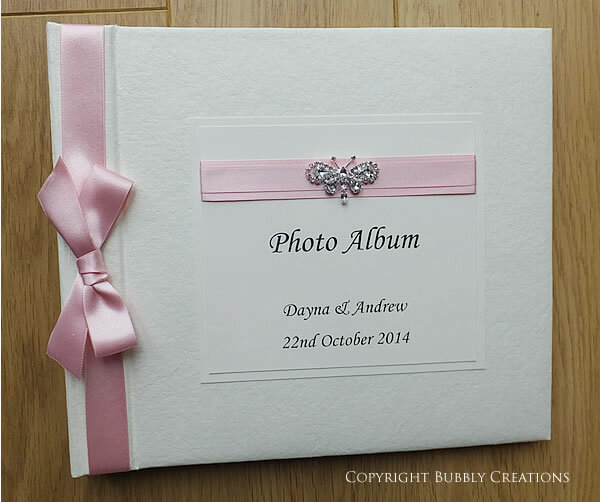 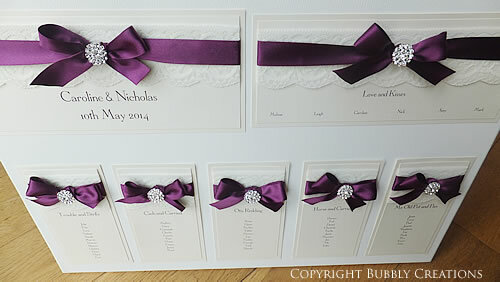 Hi Louise, I just wanted to drop a little note to thank you for all of the wedding stationery, it was STUNNING. 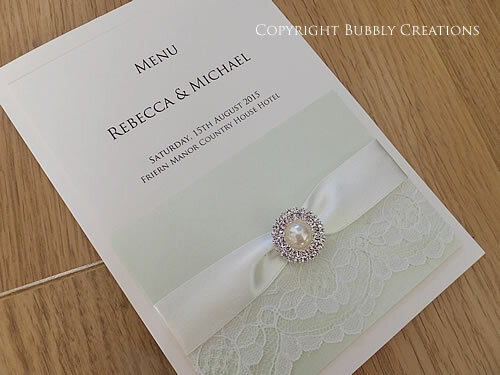 The service we received was amazing and soooo professional. 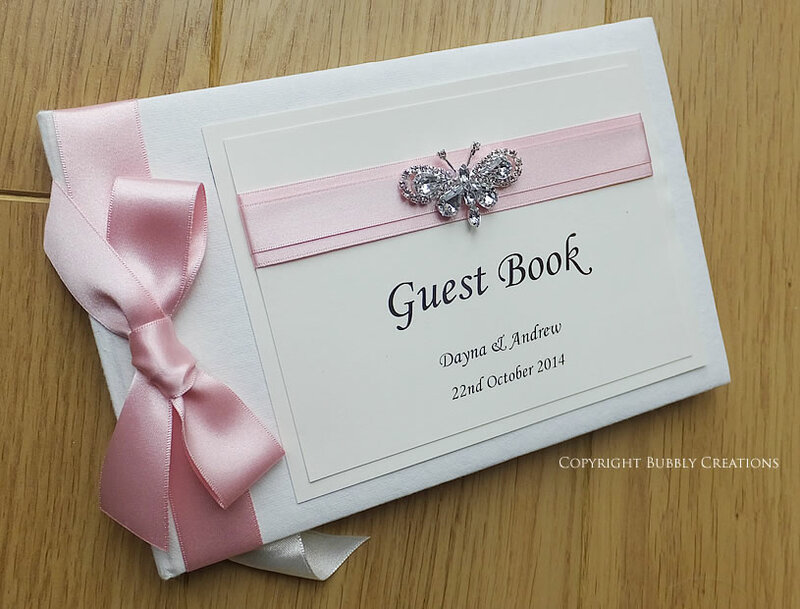 It was truly a pleasure dealing with you. 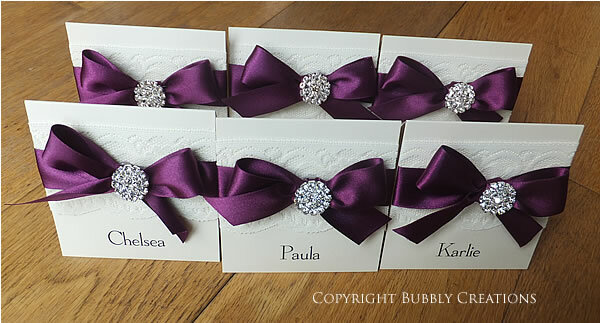 Glitter seems to have take the wedding world by storm. 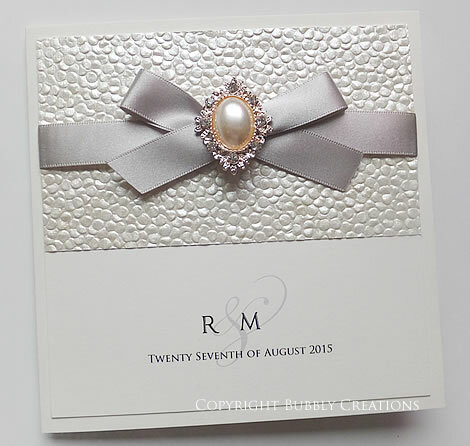 Last year a new trend seemed to take its hold and it appears you can’t have enough sparkle on your wedding day. 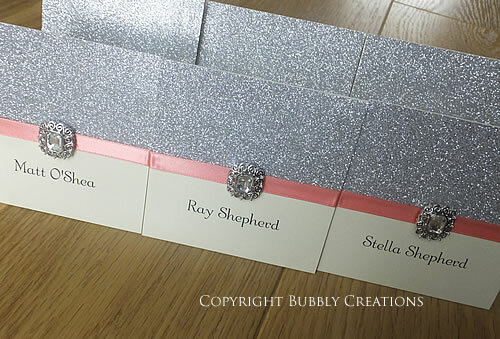 We have made so many wedding invitations using this super sparkly glitter. 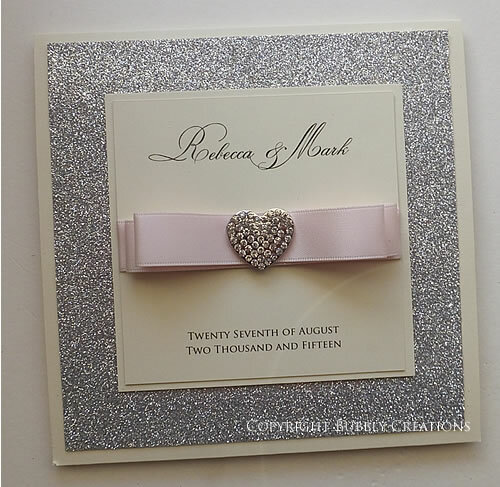 Our Glitter collection uses silver glitter for the greatest amount of sparkle and is made with a thin strip of satin ribbon and finished with a delicate diamante embellishment. 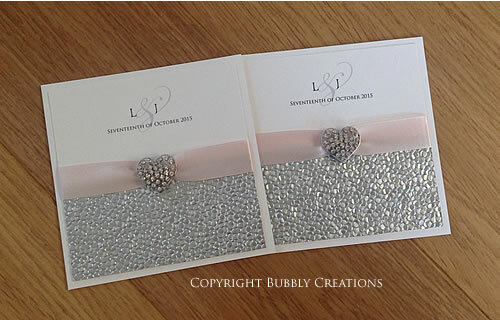 The inside of the invite also has a backing of silver glitter. 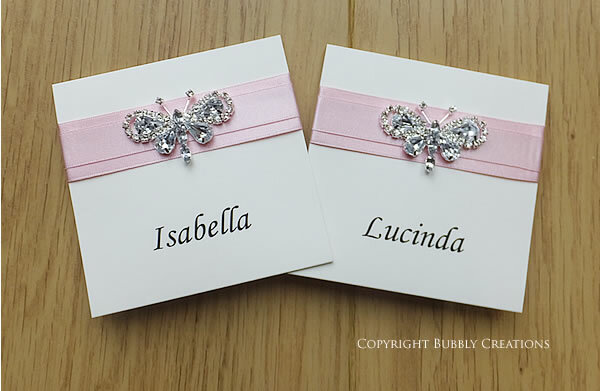 We have many other glitter colours available including champagne, white, pink, turquoise, gold and purple to name a few and we can use any colour ribbon. 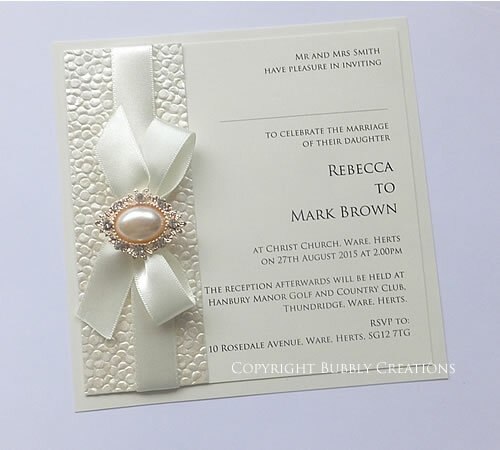 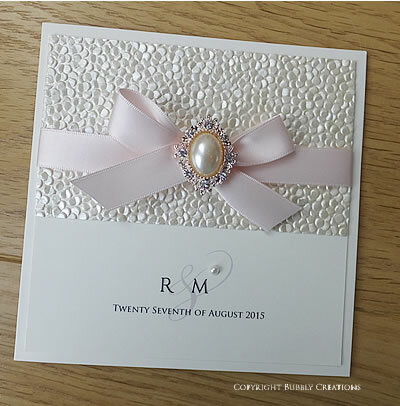 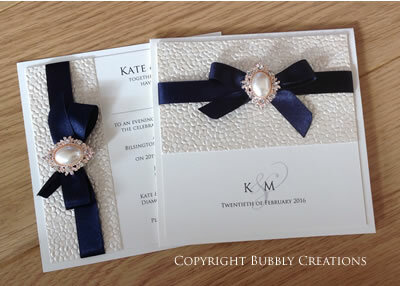 We were contacted by Emma in 2014 to make her wedding invitations and she also booked us to make her on the day stationery later in the year all in ivory and a dark coral ribbon. 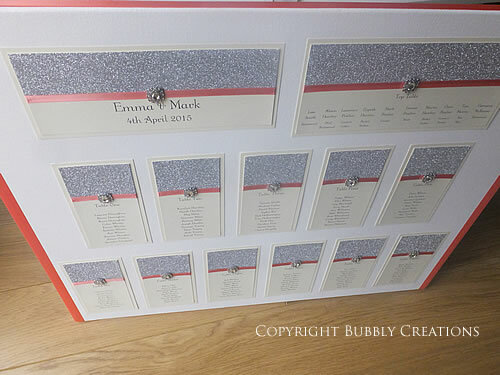 We made Emma her matching place cards which were personalised with her guest names. 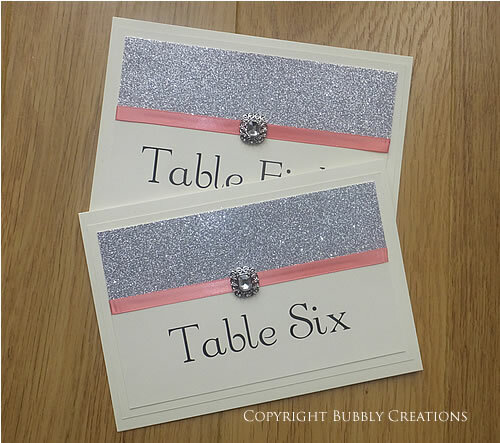 They looked so sparkly with the silver glitter. 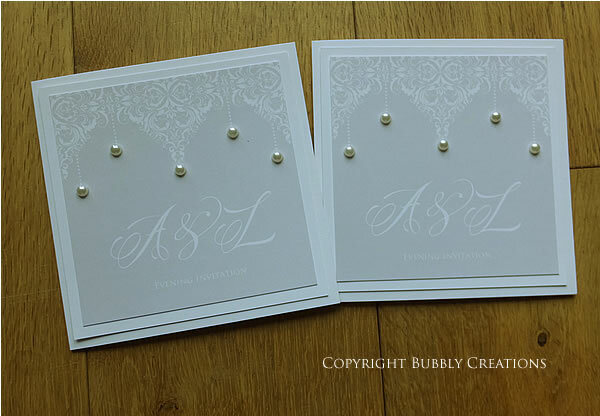 These measure 10 x 10 cm and are in a tent style. 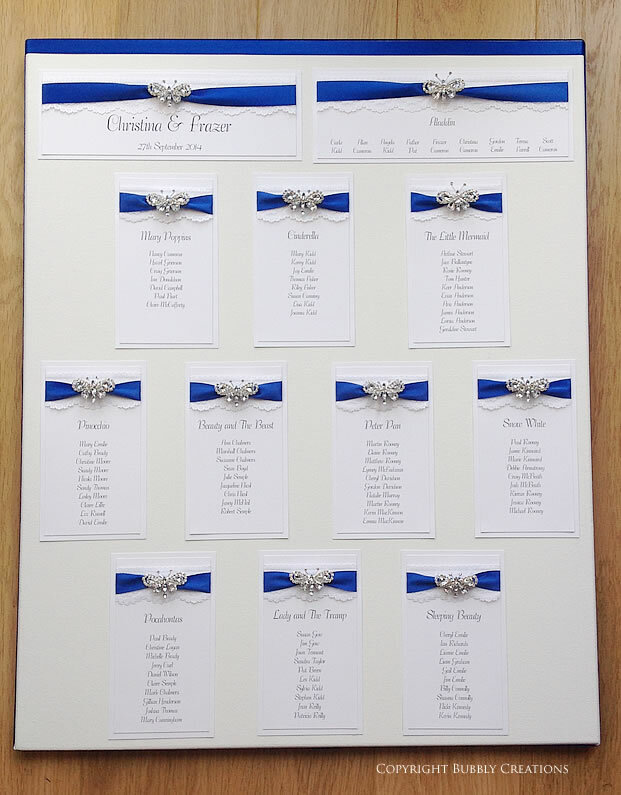 We made a matching table plan and as Emma had eleven tables plus her top table she needed a large plan (up to 14 tables). 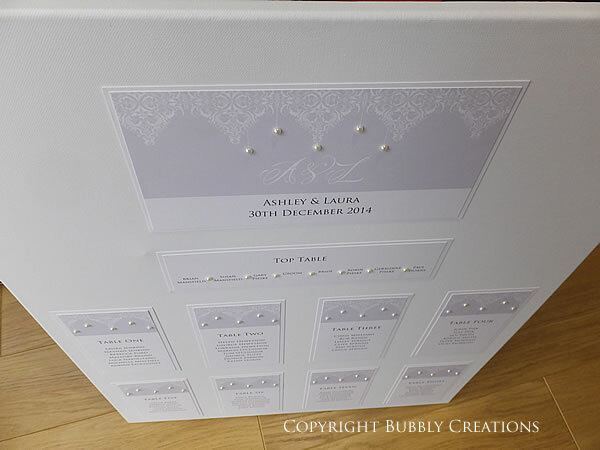 She liked the portrait set up, so we put her header and top table at the top then two rows of tables underneath and edged the canvas is coral ribbon. 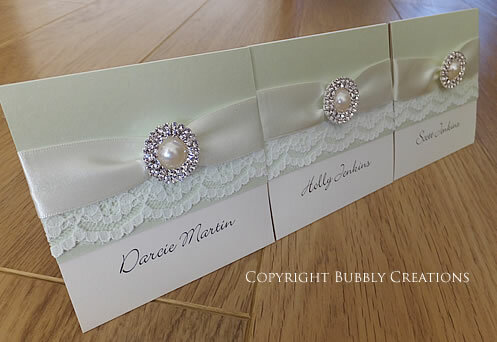 The matching table number cards were made on A5 tent style cards so are suitable for free standing or to be put in holders. 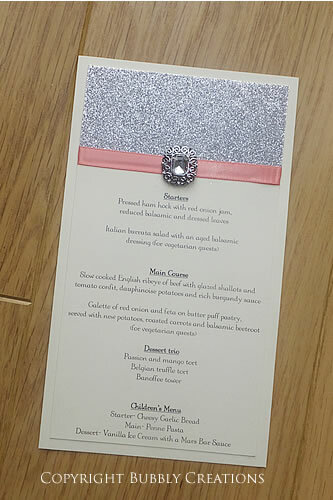 Emma asked us if we could make a flat style menu as she preferred this to the booklet style. 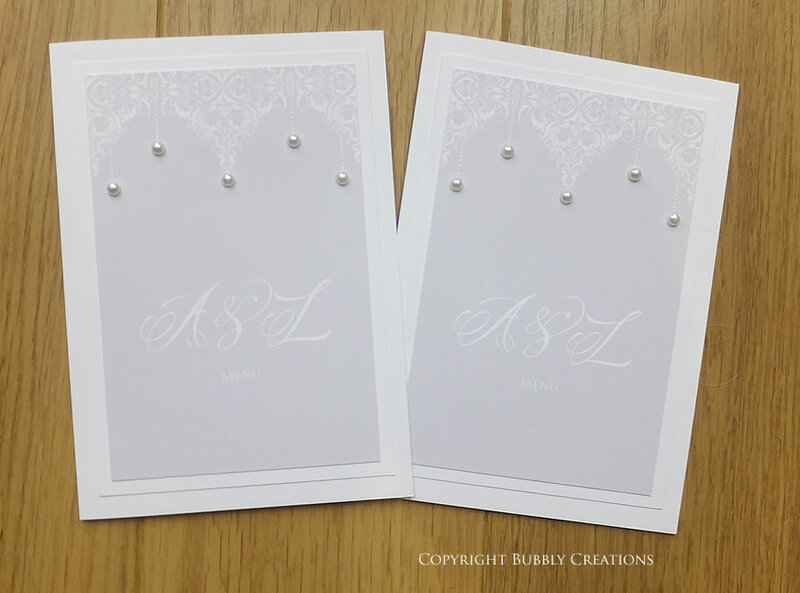 These were thinner and a bit longer than A5. 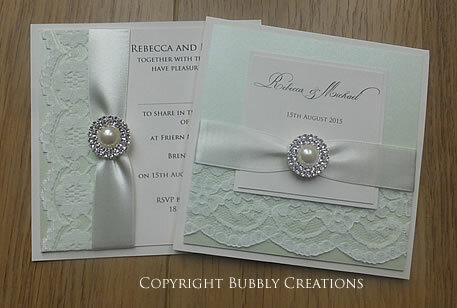 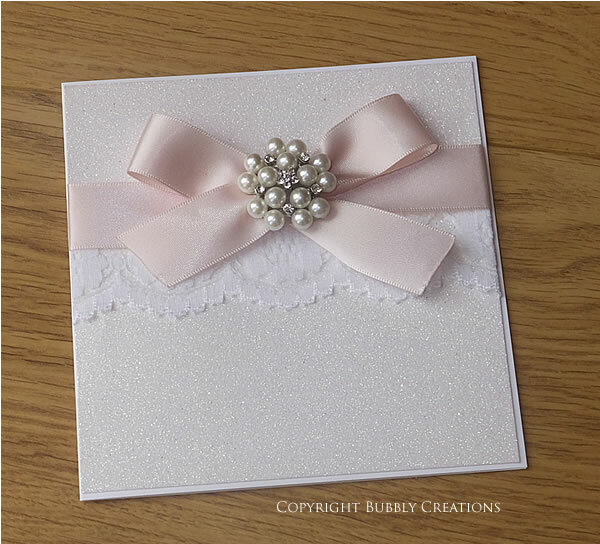 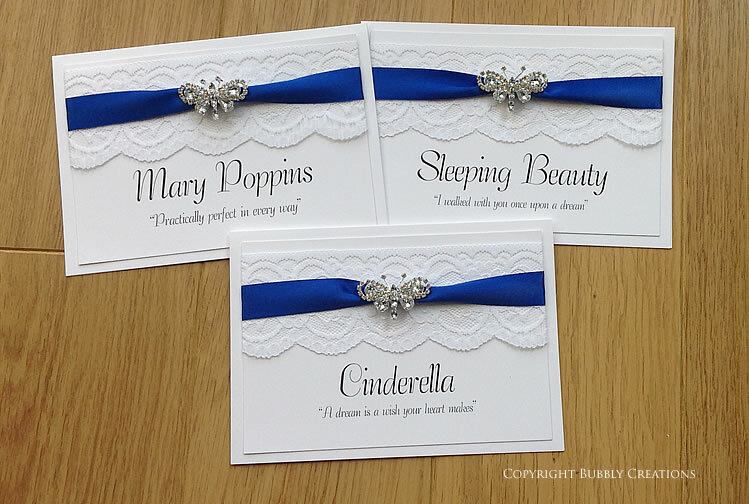 If you are interested in designs using the Glitter card we also have two other ranges. 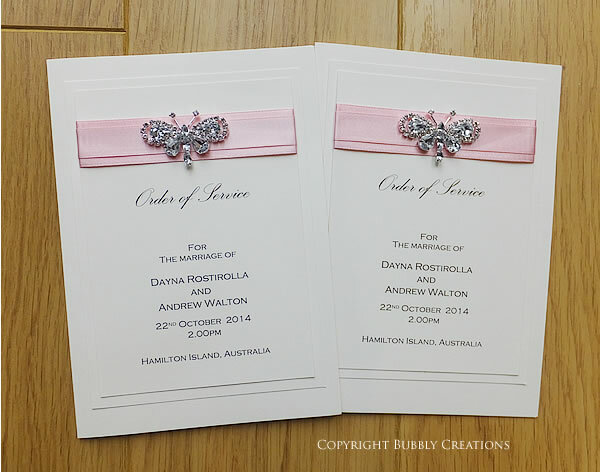 The Glitter Bow and Glitzy Lace.